I foolishly thought parenthood would go something like this: sweet baby grows up all precious and adorable until about the age of 13 when they become moody, super awkward, and slightly weird until about 19 when they begin to make their way back to you, newly precious for having realized that you were right you were all along. Only parenthood doesn’t work that way, does it? There’s the pesky matter of the tween years that stick their nose in between the parent-loving phase of childhood and parent-loathing phase of the teen years. As the only parent of a tween in my group of mom friends, I know much remains misunderstood about how I manage and support my 11-year-old son. While it’s no secret that the tween years can be challenging, what folks might not know is just how challenging. 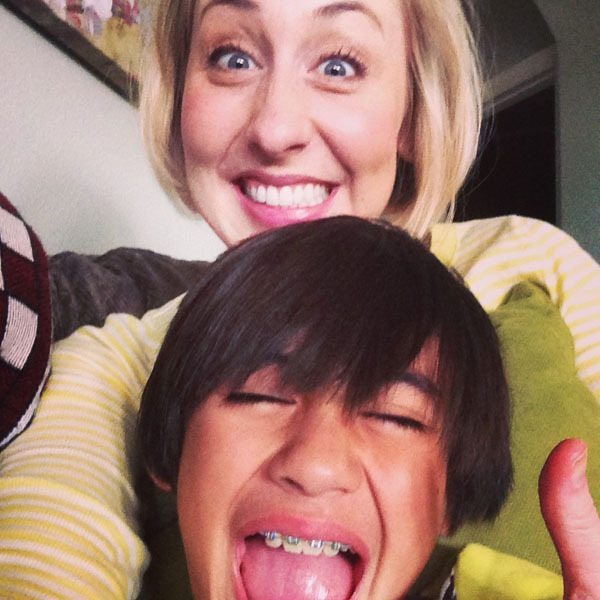 Take a look at 10 things only parents of tweens understand.